UFO SIGHTINGS DAILY: Disk UFO Near Space Station Spits Out Orb On Live Space Station Cam, April 13, 2018, Video, UFO Sighting News. 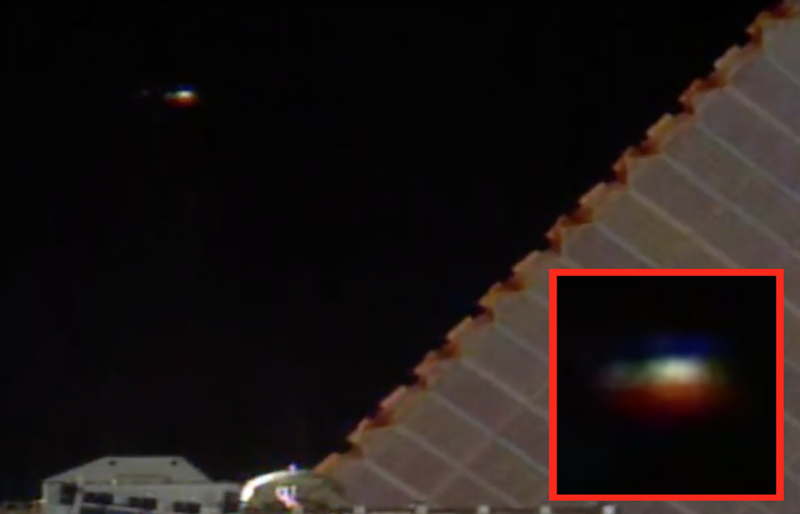 Disk UFO Near Space Station Spits Out Orb On Live Space Station Cam, April 13, 2018, Video, UFO Sighting News. 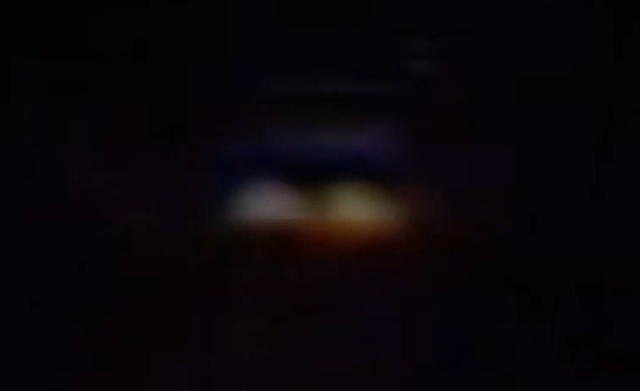 This UFO appeared on live cam and spit out an orb that quickly came closer to the space station. As the orb left the main ship, it was visible. However its systems seem to become activated after it left, because it soon cloaked. Aliens are not giving up on us, the public. They will continue to send small messages to us all at different locations around the world. When you see a UFO, its probably because they wanted you to see them, so take photos or video and share it, because they would like the public to be aware of them. Its the governments of the world that refuse to let the public know of the existence of aliens. If you follow the link, then in that recorded ISS video go to the 2:44 mark, the UFO will be visible, then it disappears and the screen becomes green.